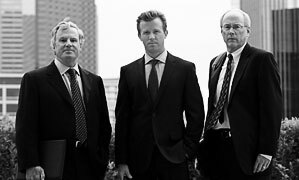 Based in Dallas, Texas, the law firm of Daniel Sheehan & Associates, LLP, devotes its practice to complex civil litigation, with a particular concentration in legal malpractice and fiduciary litigation. 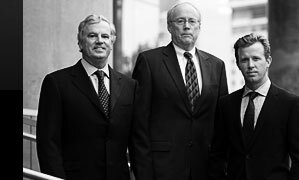 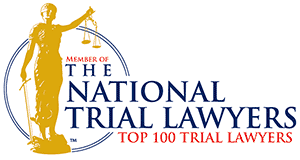 With a long track record of success, our civil trial lawyers have earned a strong reputation for being skilled in the courtroom, thoroughly prepared and always focused on results. 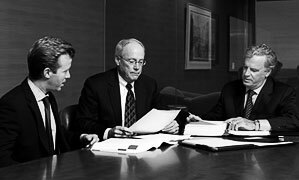 Contact us to speak to an attorney about your legal matter.